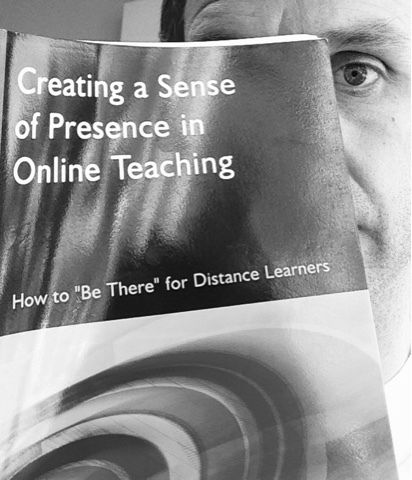 One of the things that has brought me back to blogging is that I recently submitted my reflective journal for a Postgraduate Certificate (PGCert) in Technology-enhanced Learning (T-eL). This was, in part, supposed to capture my learning journey on the PGCert over the past year so don't tell anyone that I actually wrote (revised and edited) many of the blog posts in the month or so before I submitted it... If you're interested in T-eL, e-learning, or learning and teaching in general, please feel free to take a look. It's clear that T-eL is now very much a central part of learning and teaching at all levels, and will only become more so in the years to come. Etienne Wenger-Trayner is a key theorist in this space (as they say) and it is from him I borrow the title of this post. Follow the Million Dollar Psychic project on YouTube, Facebook, and Twitter! Friday 13th: Lucky for Some?